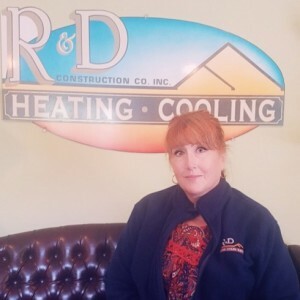 * Total number of reviews and star-ratings are based on data collected during the time period R&D Heating, Cooling & Electric has been using the ReviewBuzz system and may not directly match the data found on each public review site. Jeannie was our service tech for yesterday's spring maintenance check up. She was very knowledgeable and friendly. She reviewed her notes with me from the inspection she completed on our system to ensure I knew the state of the furnaces. R&D has serviced my home for 5 years and I would recommend them to others. 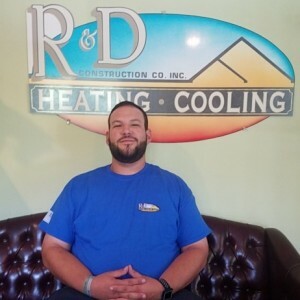 Sean is very professional when it comes to performing maintenance on the Heater/Air Conditioning Systems. He is very helpful and friendly. 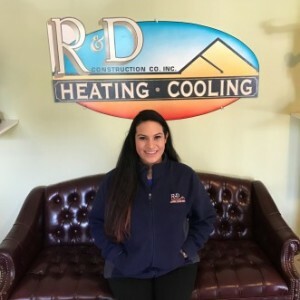 He also takes the time to review everything with you to assure you that everything is in good order and that any issues or concerns about your heating/Air Conditioning get brought to your attention. I would recommend this person to anyone in need of maintenance services to Heating/Air Conditioning Systems. Jeffrey was very customer focused, knowledgeable and personable and I would recommend him to anyone that is looking for a HVAC contractor. Jeannie is our favorite technician at R&D! She always shows up on time and sometimes even early, like today! She took a look at a couple of our gas lines and let us know exactly what we need to do to fix our tenants issue. 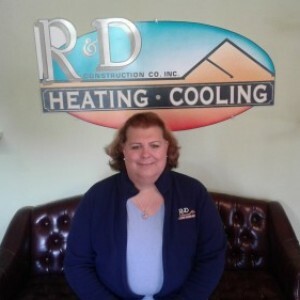 Jeannie is always very friendly and she is a pro when it comes to all things HVAC. Thanks for all of the help! Great technical job plus polite and professional. R&D installed our GENERAC whole house generator. We also use them for yearly maintenance. They have been friendly, dependable and professional throughout the whole process and continue to be. Jeannie C who is our service pro does a great job and seems to love what she does. Jeannie was awesome! We were told a technician would be on site between the hours of 10am-12pm and she arrived around 11am. We had 1 out of 4 RTU's working and by the time she left she had 3 out of the 4 up and running. Jeannie was able to tell us what repairs are needed and what the plan should be in great detail, while in person and in the report that she emailed us. Thank you for the great service! Jeannie provided great service, explained what was needed, showed up on time and was very pleasant. We always request Jeffrey K. because he is very thorough and knowledgeable and we trust his recommendations. Jeannie C was very professional and personable!! Jeannie quickly diagnosed the problem with our geothermal system. She was knowledgeable, professional and friendly. She represented R&D well! Great work! Prompt arrival and knowledgeable! 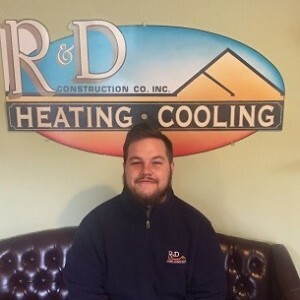 William at R&D always does a great job with our service. He does a thorough job maintaining our systems and I always feel comfortable asking questions. 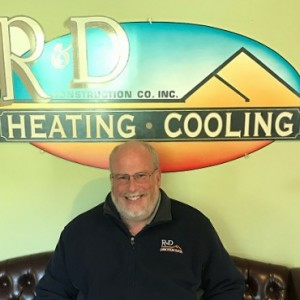 Customer service is always a top priority at R&D Heating, Cooling & Electric. Our BBB Membership A+ rating is like a badge of honor as we continuously strive to provide the best experience for our clients.